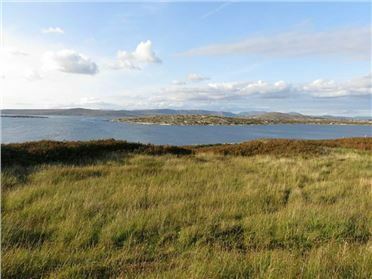 A lovely spacious site set overlooking Lough Muck with frontage onto a council maintained road. 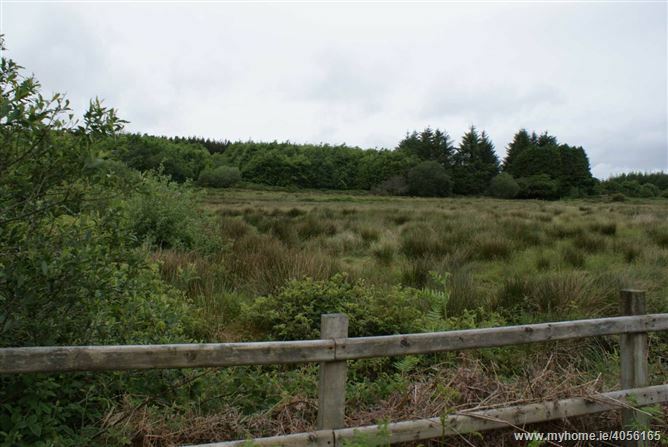 The site is situated with semi mature forestry to the West and is gently sloping to the East which aids good drainage. 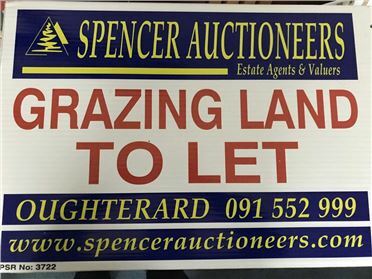 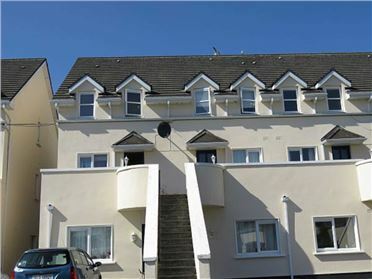 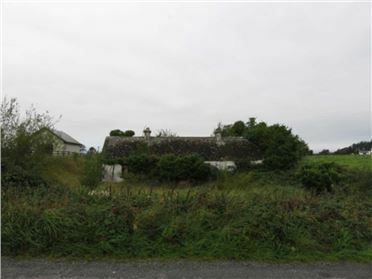 The auctioneers believe that an application for planning permission by an applicant who is a returning emigrant or who has local housing need will be successful on this site. 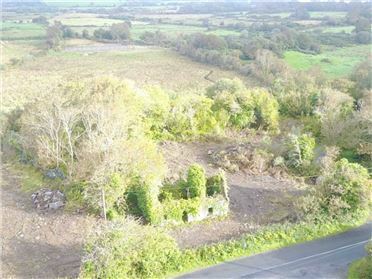 The site is being sold on an "as is basis or subject to planning permission being granted by purchasers meeting the requirements for said planning. 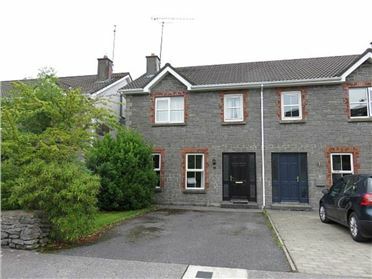 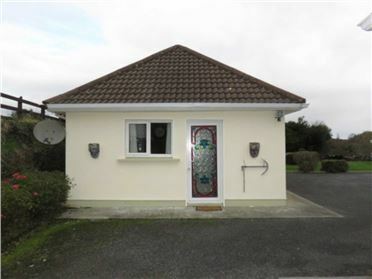 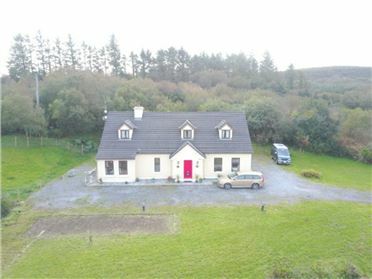 SITUATION: Foxford is a charming village with a good range of amenities and located about 8 miles south of Ballina on the shores of the Moy River. 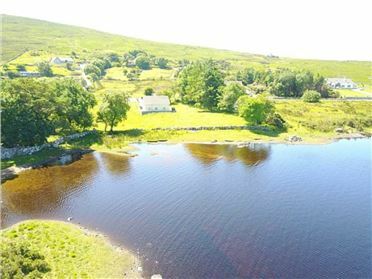 This is a famous area for fishing with good numbers of trout and salmon in the local rivers and lakes including Lough Muck which is primarily a trout lake, which is just below the site. 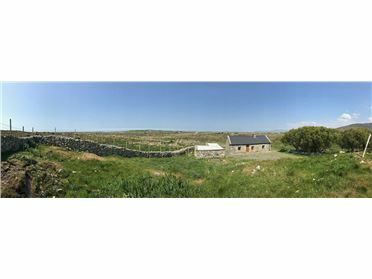 There has been a woollen mill in Foxford since 1892 and these now distribute internationally. 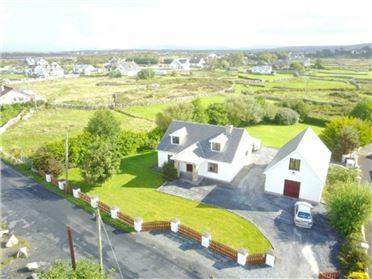 Ireland West Airport at Knock, is some 20 miles away with regular flight connections to the UK, Spain, France, Italy, Portugal, Tenerife and Lanzarote. 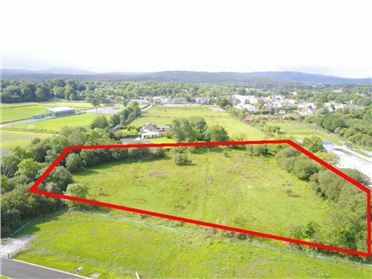 Foxford is on the Dublin to Ballina train line which provides regular trains to and from both places. 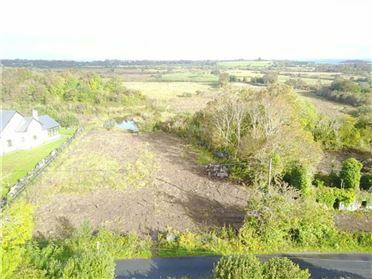 THE SITE: Set in a sought after location in a charming setting with mature and semi mature forestry creating a backdrop, this lovely site has spectacular views over Lough Muck and the surrounding countryside. 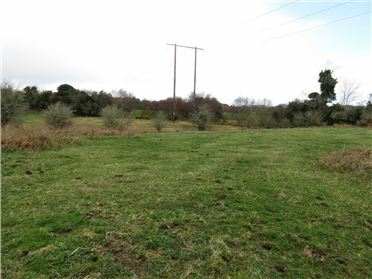 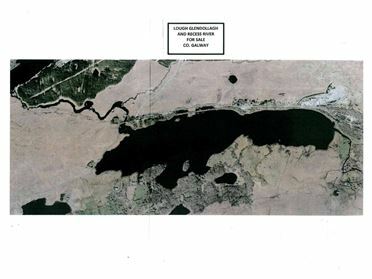 The site is level with access to a council maintained road and with power and water abutting the site. 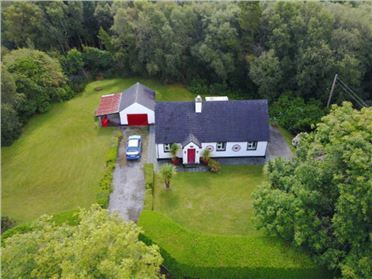 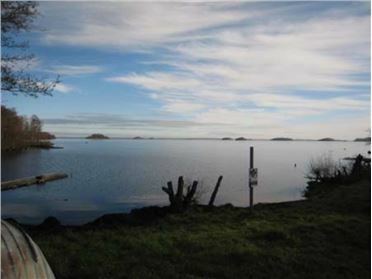 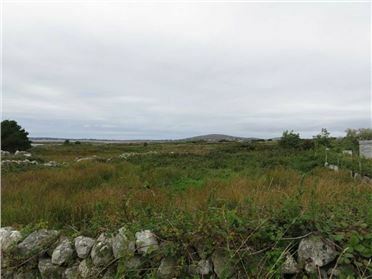 The land is of good quality, as can be seen by neighbouring properties and has direct frontage to Lough Muck, thus allowing a boat to be kept on the lough. 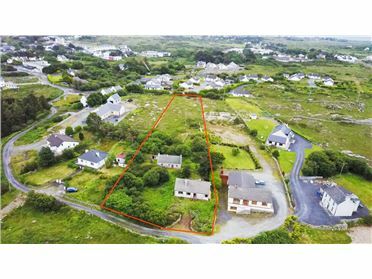 The site is being sold subject to planning permission being granted and offers are invited by purchasers meeting the requirements for said planning or persons purchasing on an `as is` basis. 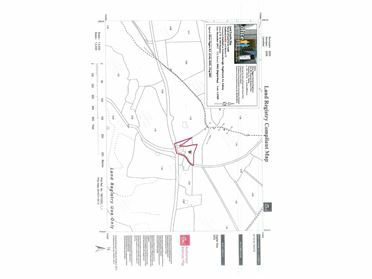 SERVICES: Mains electricity and mains water supply available.